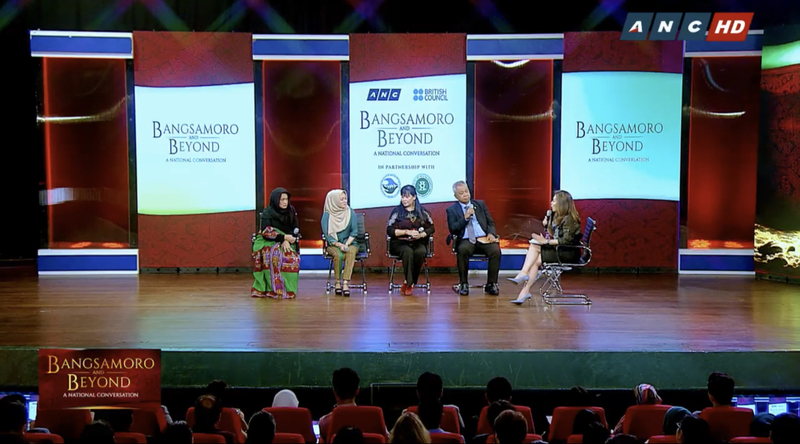 Karen Davila, a famous national television host in the Philippines, leads the panel discussion on the economic and social implications of a realized Bangsamoro — especially for women, children and indigenous peoples. As CEO of Coffee for Peace, Inc. (CFP), Joji has established herself in the peace and development community in the Philippines as an advocate of inclusive development and social entrepreneurship. Her CFP Inclusive Development Consulting Team is presently serving clients from among government agencies, international aid organizations, local community-based organizations, and academic institutions. CFP was established on April 15, 2008 in Davao City. 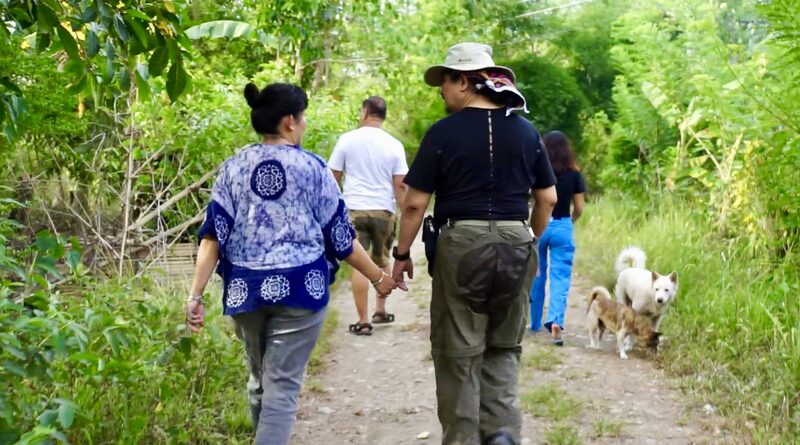 The idea began in 2006 when we were invited to help facilitate an informal conflict mediation — with our Mindanao-based peacebuilding colleagues — between certain Migrant and Bangsamoro farming communities. 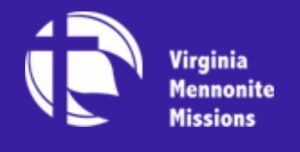 The two groups were involved in an armed conflict for the ownership of several rice fields ready for harvest, regardless of who planted the rice or who really owned the land. Instead of shooting each other, the leaders of the two parties-in-conflict were invited for a dialogue over coffee. Since then, the two communities avoided killing each other. 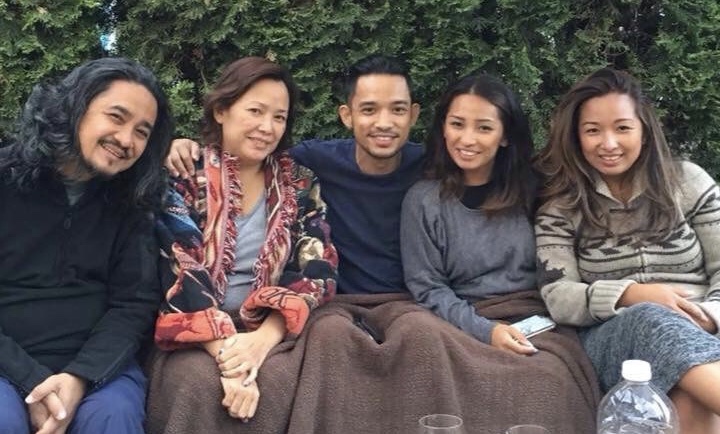 They started inviting other surrounding communities to have coffee together — for peace. 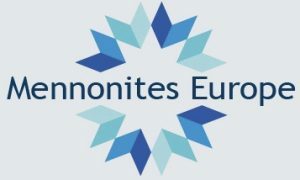 Since then, PeaceBuilders Community and Coffee for Peace have been involved in sharing the voices of the Bangsamoro and the Indigenous Peoples of Mindanao among the Christian churches and specifically to the Philippine Council of Evangelical Churches (PCEC). This led to the establishment of the PCEC Commission on Justice, Peace, and Reconciliation. 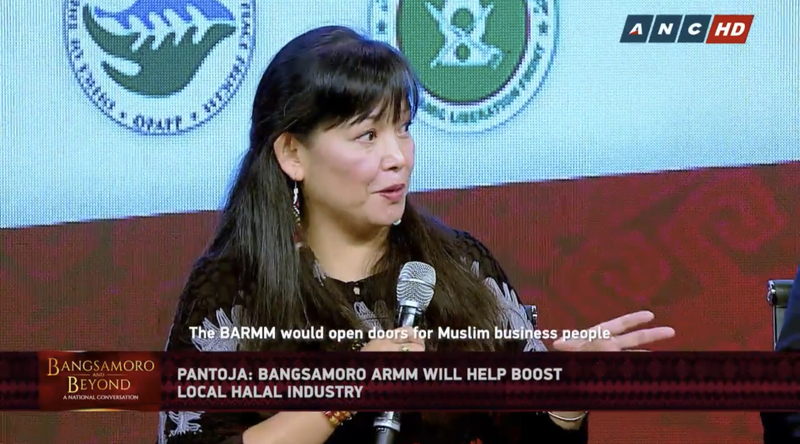 Social business, according to Joji, will help boost sustainable and inclusive development in the new Bangsamoro Autonomous Region in Muslim Mindanao. The Bangsamoro Autonomous Region in Muslim Mindanao (BARMM) is a realization of a long struggle of a people in southern Philippines. As a nation of 13 ethnolinguistic groups who embraced Islam, the Bangsamoro (Nation of Moors) have resisted both the Spanish and American colonialization of their homeland in Mindanao. Their struggle for their right to self-determination is now deemed to have been achieved through the passing of the Bangsamoro Organic Law in both the House of Representatives and the House of Senate. This, to us, is a victory of a people’s struggle against historical injustice. 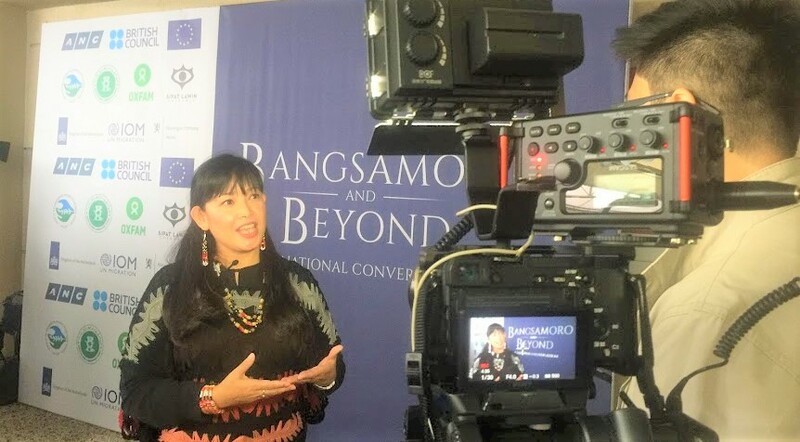 Responding to a reporter’s questions during a preliminary interview, Joji introduces the peace framework of Coffee for Peace — that is, harmony with the Creator, with one’s being, with others, and with the creation. 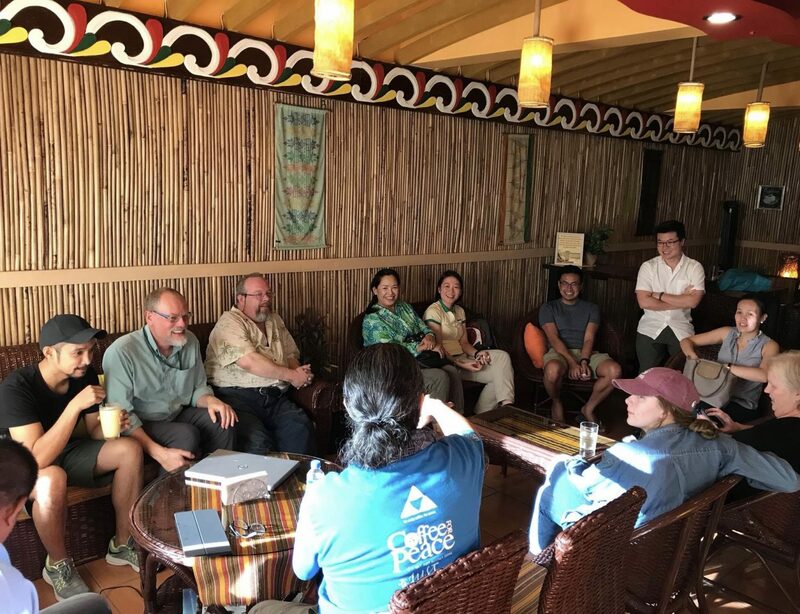 Coffee for Peace accepted the invitation to be a part of this conversation to help gain greater public participation and positive awareness of the Bangsamoro Transition. Like what our peacebuilding colleagues have expressed, there is a vacuum of general information and national outreach about the Bangsamoro. By participating in this national conversation, Joji and I seek to bridge that information gap. Here’s a full video of this event. Joji’s section starts at 43:50.